BMW Motorrad announces pricing for new G 650 Sertao. BMW Motorrad will introduce the new single cylinder BMW G 650 GS Sertáo into Australia at the exceptional price of $12,700\*. 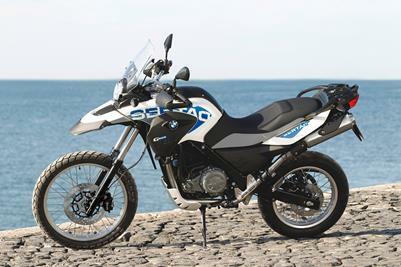 BMW G 650 GS Sertao.